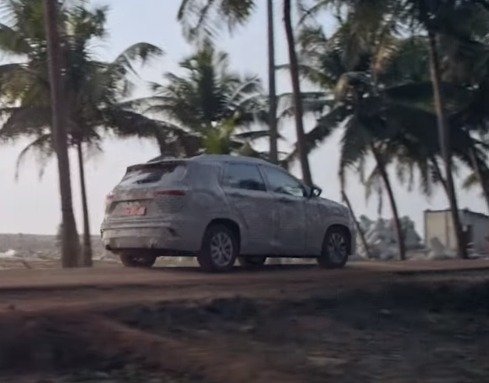 ABS, EBD, and BA, and four-wheel disc brakes. 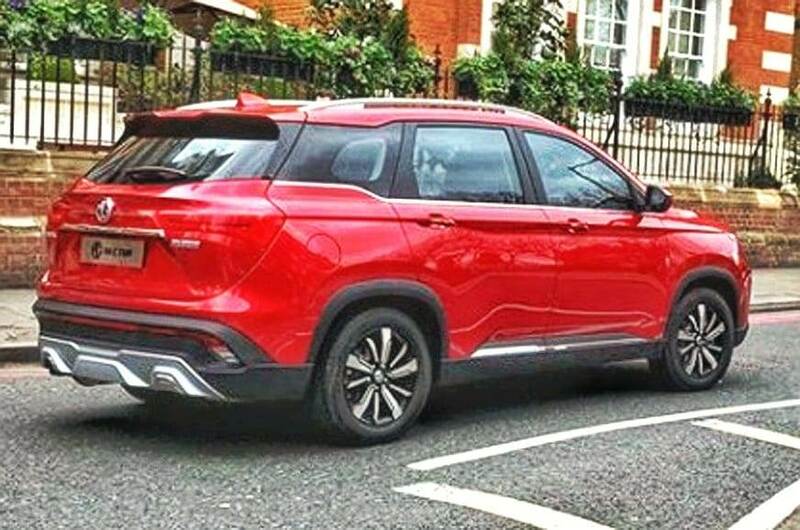 A panoramic sunroof measuring 0.82 meters. 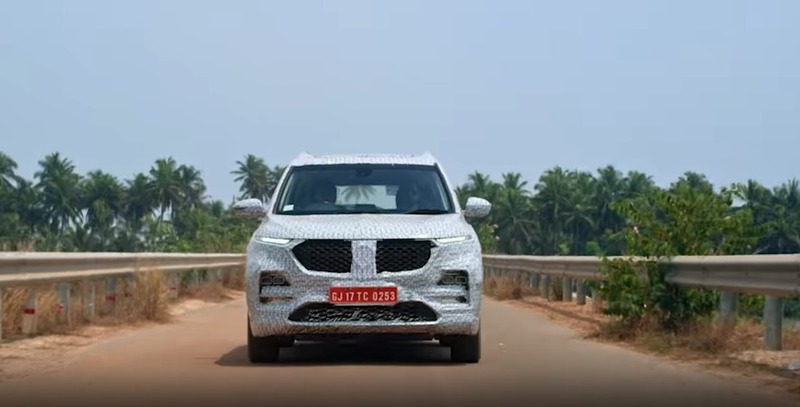 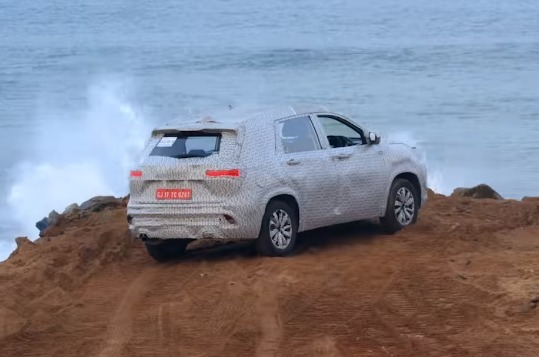 Was sent this video giving a quick peek at the upcoming MG Hector SUV's interior! 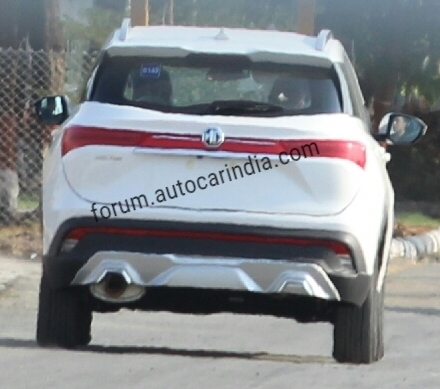 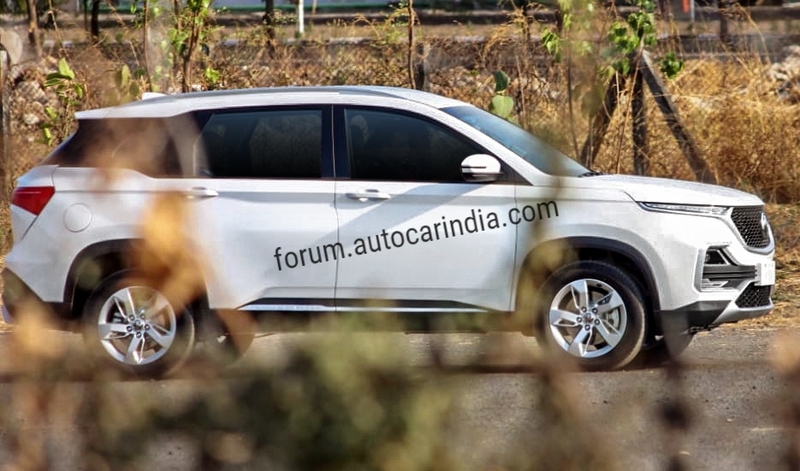 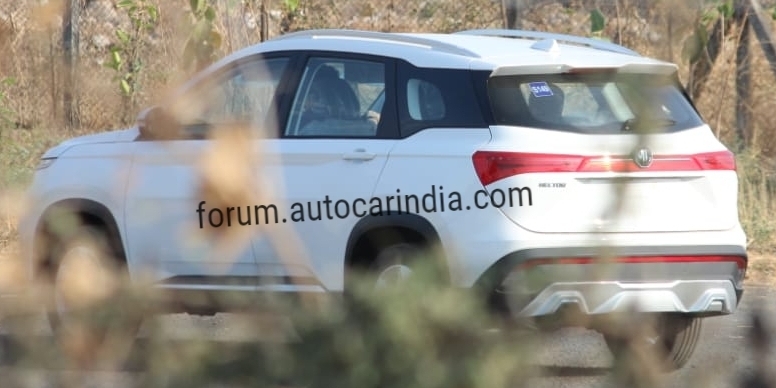 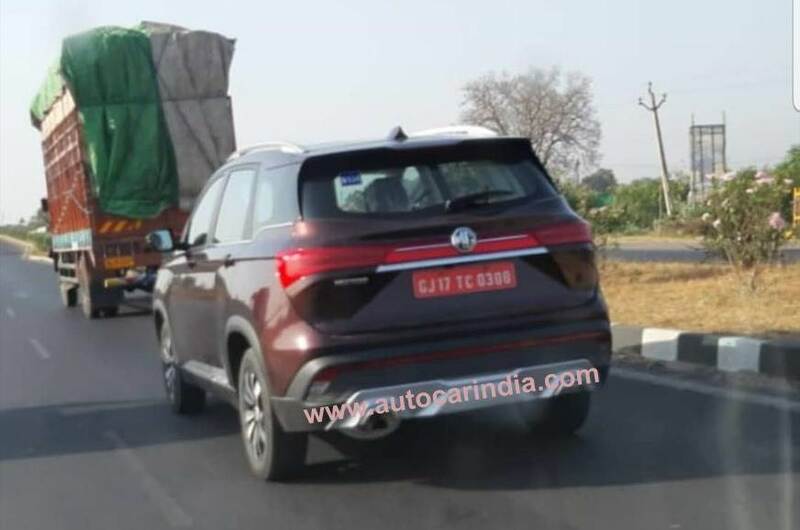 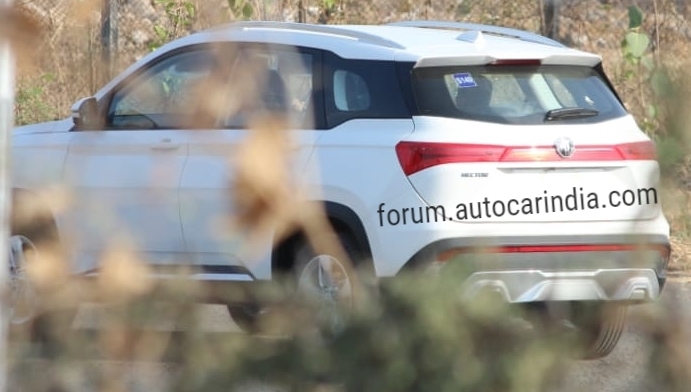 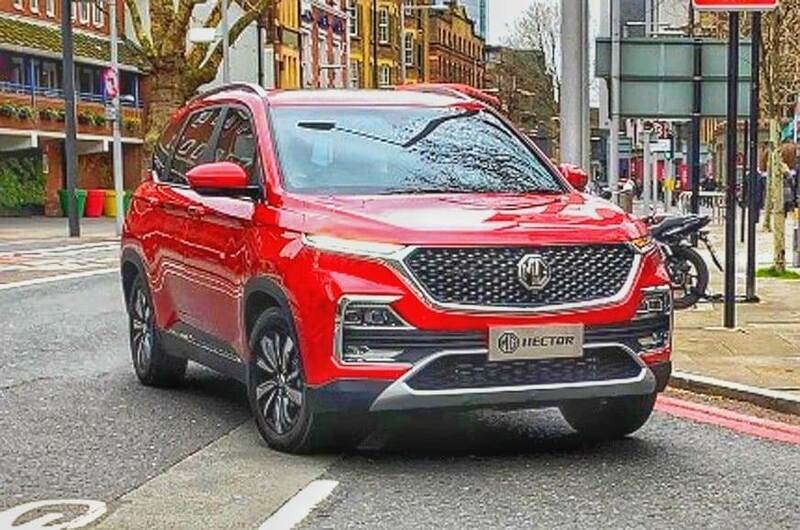 Images of the MG Hector completely undisguised have surfaced online. 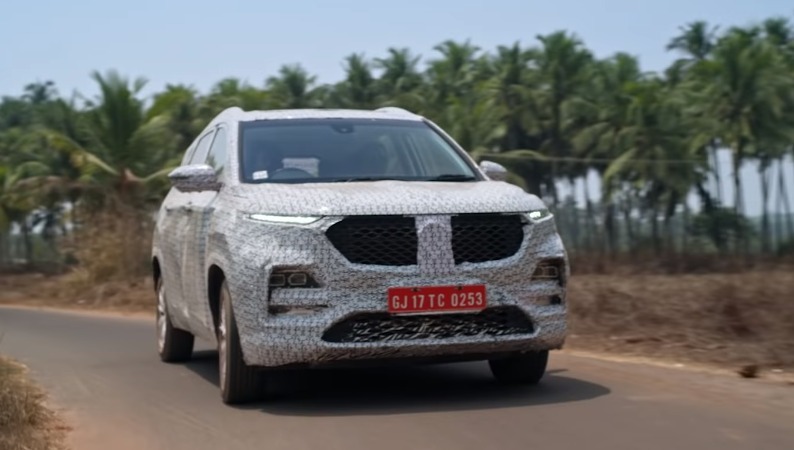 The images show a close-to-production version of the Hector, which was caught during the filming of the commercial in the UK. 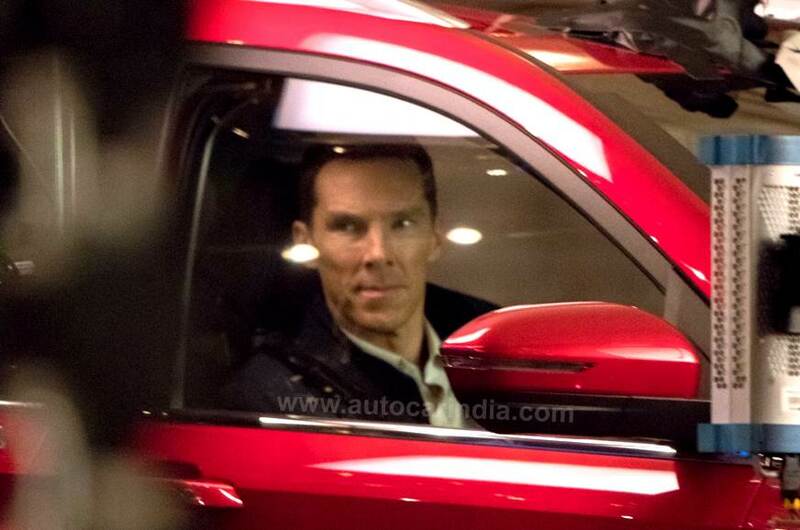 Actor Benedict Cumberbatch was seen driving the SUV on set of the commercial. 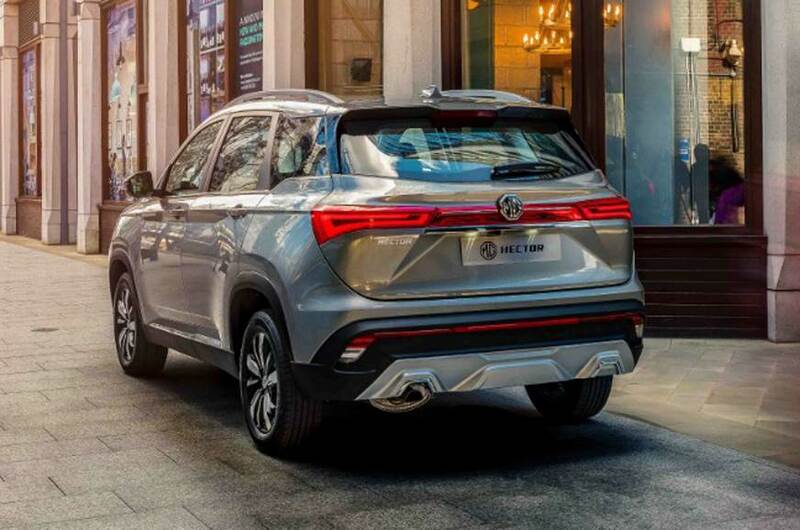 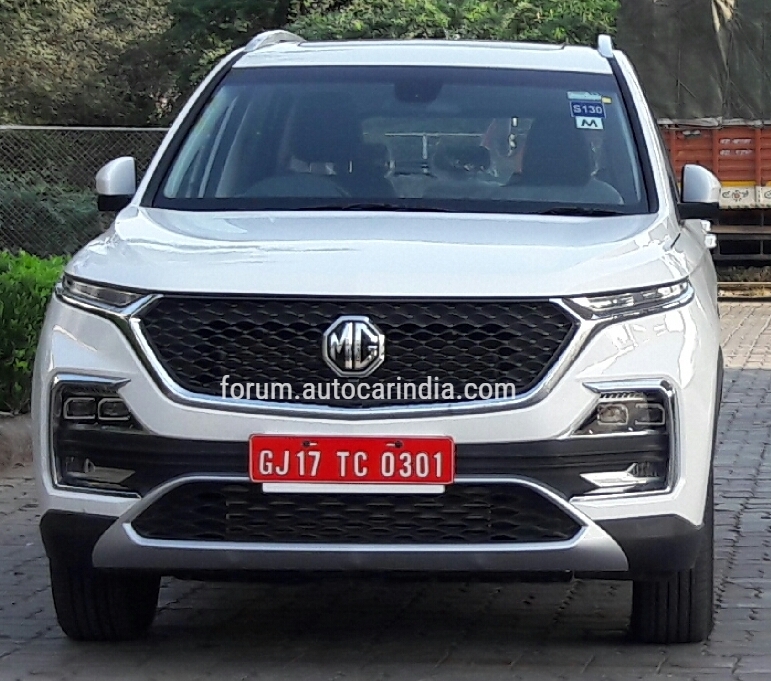 Official images of the MG Hector SUV have been released completely undisguised. 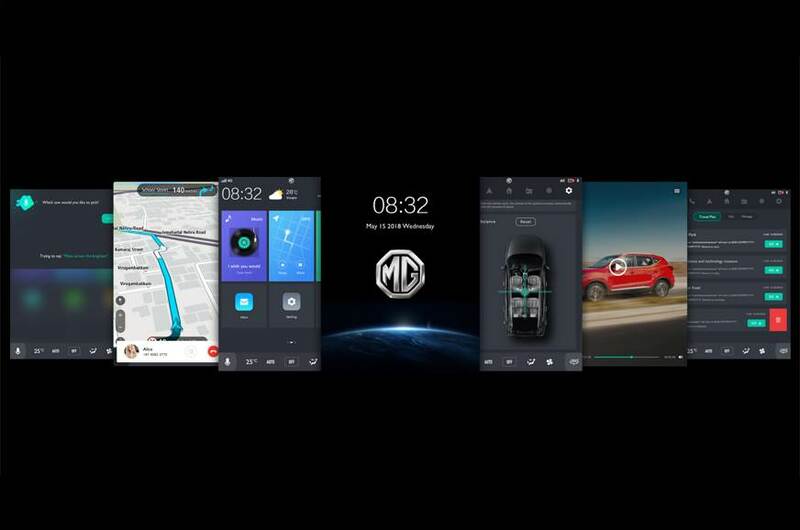 The images show-off the exterior and the infotainment screen. 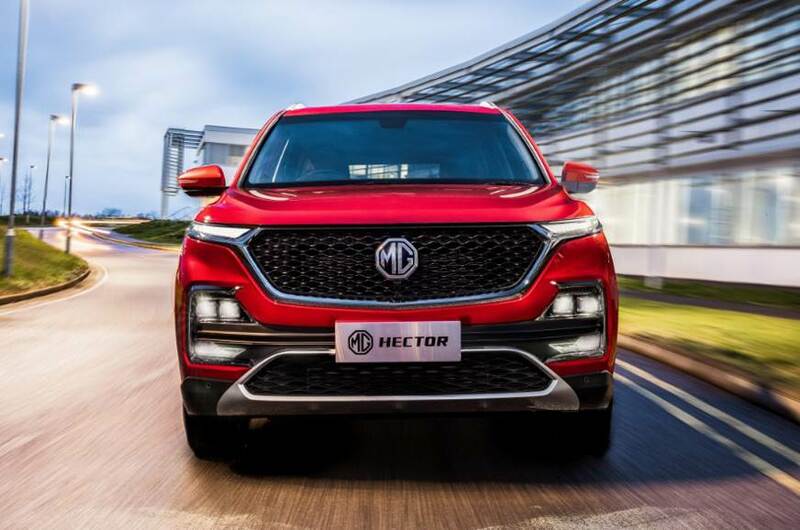 You can read more about the Hector in the link below.